The expansion comes as a result of the acquisition by the agency of Medicare and Medicaid licenses. Moorestown Visiting Nurse Association (VNA) has announced an expansion of its home health care services to include the whole of Gloucester County. The expansion comes as a result of the acquisition by the agency of Medicare and Medicaid licenses (also known as a Certificate of Need) to provide home health services in the county. A limited number of such licenses exist in each county, and are available only to providers with a proven track record of reliability and quality standards of care. 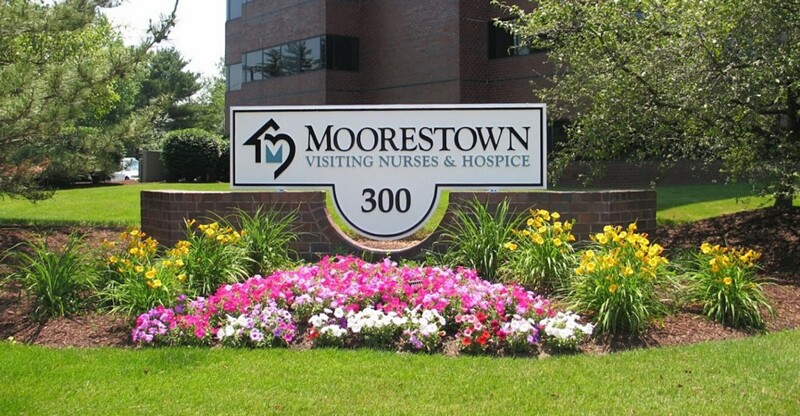 Moorestown VNA now is able to offer comprehensive home health and hospice services to Medicare and Medicaid patients in three counties; Burlington, Camden and Gloucester. It is the only independent, non-profit agency providing services for all three counties. As a result of this expansion into Gloucester County, Moorestown VNA expects to increase staffing over the coming months by 15 to 20 percent, creating jobs both in skilled medical areas, administrative and volunteer positions. The agency’s headquarters in Moorestown is currently home to a workforce of more than 550 staff and volunteers. Home health care brings medical care such as skilled nursing and physical, occupational and speech therapies directly to the patient, and is the fastest-growing area of health care. As a new Medicare and Medicaid licensed home care provider in Gloucester County, Moorestown VNA will offer a full continuum of home care services, such as disease management, wound care, IV therapy, pain management, cardiac recovery and general after-surgery care, and will bring several new services to the county which had previously been unavailable to residents. These services include a cancer care at home program, home-based behavioral health care, and a palliative care physician consult program. The agency is also home to The Community Counseling Center of Moorestown VNA. Located at 300 Harper Drive, The Counseling Center has become a regional resource for children, teens and families seeking support and professional counseling. Additionally, The Center offers specialized supportive services for the LGBTQ community.